First, I will share the route we ended up taking, that way when I start to jump around in my other posts, things will make a little more sense! While Mr. Narwhal drove, I navigated. Before we left we purchased a Western United States map, and as we drove, I would draw the route we took. It was pretty cool to watch as each panel unfolded. Over the course of the 15 days we drove 2300 miles in our rental car. I kept saying on the trip that I wish I had a Fitbit or something to know the amount of steps we walked on top of that, but that's for another post. We flew into Washington, and spent our first night in Seattle. 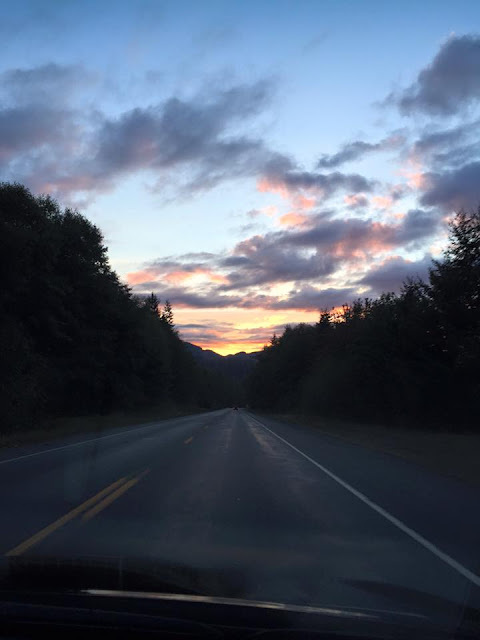 We headed slightly North to the Olympic Peninsula for our second night, and stayed in Port Angeles. After spending the day driving the Olympic Peninsula, our third and final night was spent in Toledo, Washington. In hindsight, we wish we could have spent more time in Oregon; however, we had prioritized our time for the California parks. Just before we arrived in Portland (our next night) we received an email that our camping in Sequoia National Forest had been cancelled. My mom called for us and we learned that there were forest fires that led to them closing the park. 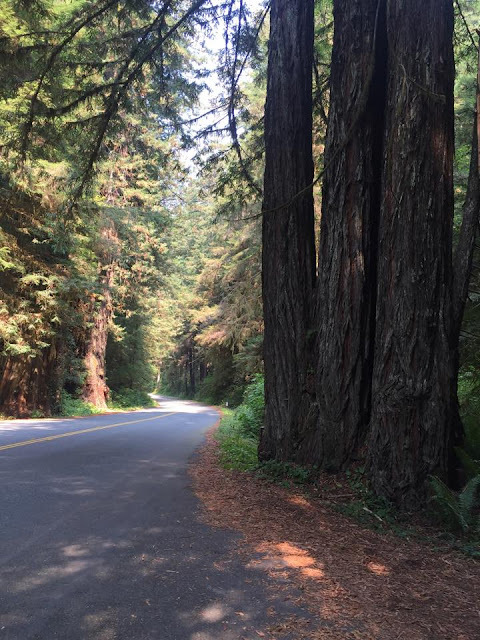 Because we had booked our night in San Francisco through Hotwire (and could not cancel), we were kind of stuck to find a replacement for the same exact two days we were meant to be in Sequoia National Forest. While in Portland we did some searching, and despite it previously not fitting into the trip, we somehow scored the last site at a campsite in Big Sur on the exact days we needed. Crisis adverted. Before going to Portland we drove through a bit of the Columbia River Gorge area, and then spent that evening and following day exploring Portland. Afterwards it was time to finally hit the coast, with our first night (on the coast) in South Beach, Oregon. 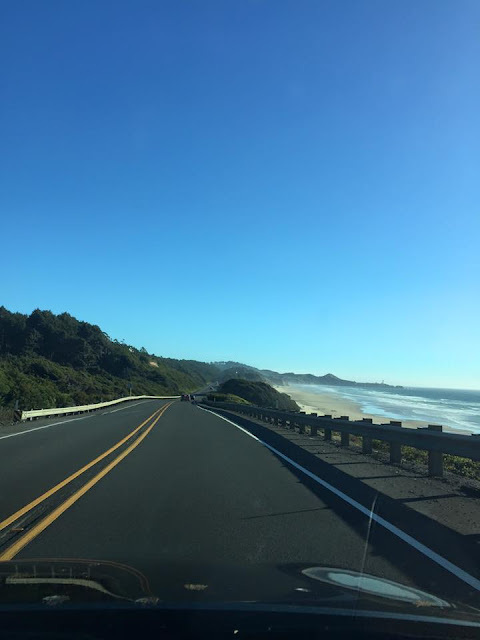 Our longest driving day (a story for another post) was from South Beach, Oregon to Salt Point State Park in California. We covered a lot of Hwy 101 and 1 in one day. It was madness, but also a ton of fun (for the first 11.5 hours). The next day we arrived in San Francisco for a night, and from there headed to Yosemite for two nights (so nice after being on the go every night for seven nights). From Yosemite we took our detour to Big Sur for two nights and ended our trip in Venice Beach for three glorious nights. 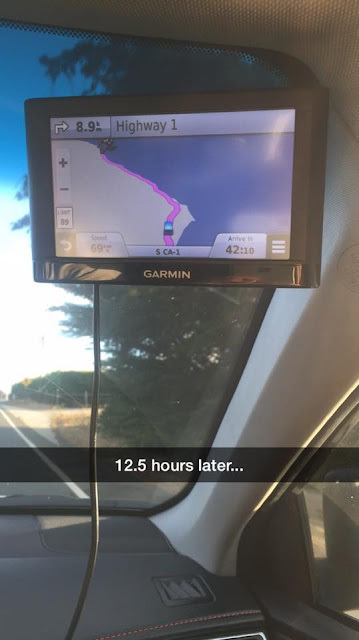 I'm not going to lie, planning this trip wasn't easy. It was so hard to find the balance between seeing it all, and not rushing through. There were definitely points where we both felt that we did not have enough time to see and do everything we wanted to do, but in the end it was worth being able to see and do more in more places. Next up, I'm going to go over the various places we stayed.